Boomer Women Travel - HAPPY HOUR - FREE DRINK FOR CLUB MEMBERS! GUEST ONLY $5! 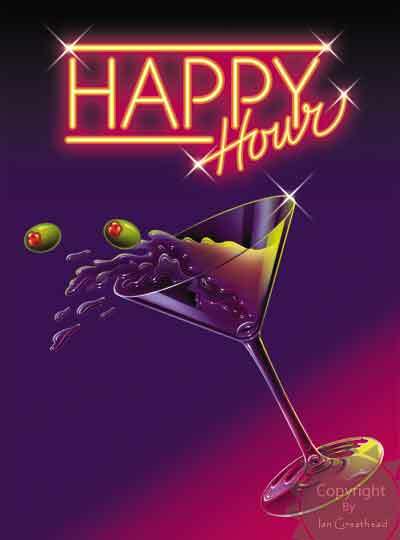 HAPPY HOUR - FREE DRINK FOR CLUB MEMBERS! GUEST ONLY $5! Our monthly happy hour is at Blue Martini!! Each member of the Bucket List Club gets one of their Tier 2 drinks for free (includes specialty martinis, wine or super premium cocktails).